In 2018, Field Service organizations have matured beyond speculating about the possibilities of Internet of Things (IoT). They are driving real results in multiple channels of their business. In fact, 42% of field service organizations have already incorporated IoT and 31% plan to do so within 24 months strictly to improve customer satisfaction and loyalty, let alone other initiatives. But while critical to transforming field service, experts acknowledge that IoT is not a ‘plug and play’ technology. The types of devices that function as part of an IoT environment are increasing, along with the ways in which data can be applied for derivations and analysis. 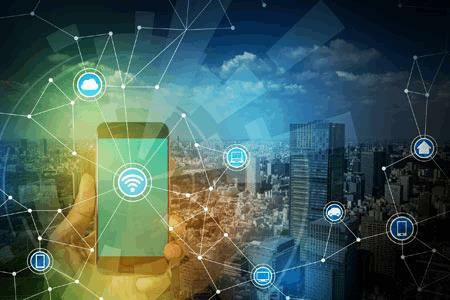 Organizations question how they can achieve an ideal environment in which they can transform the entirety of business with better, more optimized IoT solutions. In this report, Field Service partnered with the WBR Insights research team and benchmarked organizations’ successful applications of IoT to drive true business value. The report introduces a quantitative analysis of maturity and ROI in business areas like data analytics, process quality, service performance, and profit. Additionally, researchers received direct commentary from industry leaders about their experiences with the technology and their IoT goals for the future. That includes future plans for those companies yet to realize their own IoT success.